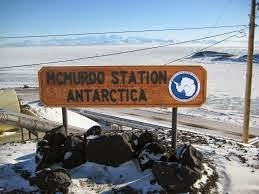 Each year, the residents of McMurdo Station, Antarctica celebrate Christmas by singing Christmas Carols to the remote, Antarctic field camps on the HF radio. This year, we are asking ham radio operators around the world to listen in and e-mail short wave listening reports telling us how far away the carols are heard. 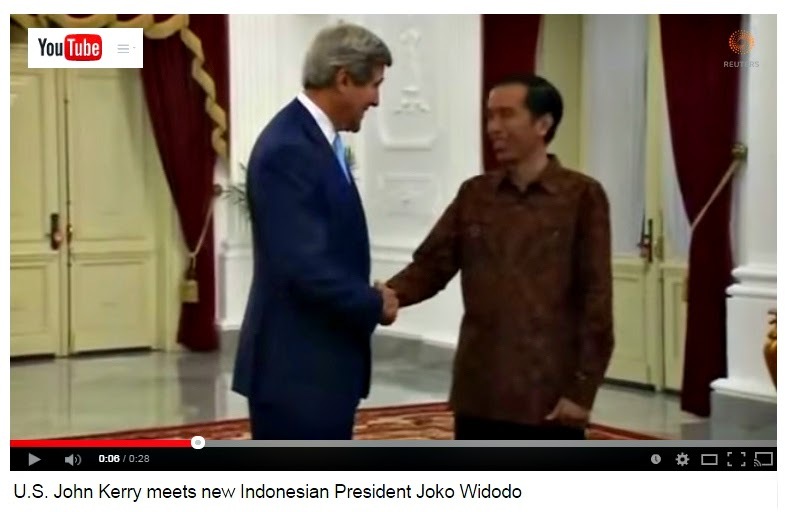 Listen on 7995 kHz USB on 24 December 2014 2300z (December 25 1200 New Zealand Time) and e-mail reports to w2naf@arrl.net. For a Christmas in Antarctica SWL QSL card, please send an SASE to my Blacksburg address (see qrz.com). Special cards will be made for this event. Please share this information with as many hams as possible. It would be really interesting to know how far we are heard. I believe we will be running about 1000 W for this. Hitchin' a Ride. 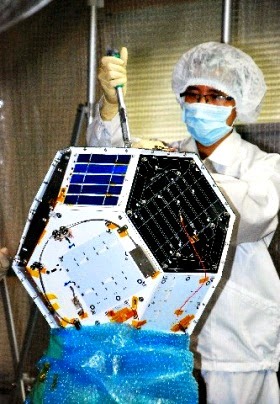 . .
A Japanese space mission to visit an asteroid launched in early December included two hitch-hikers, amateur radio satellites Shin'en 2 (JG6YIG) and ARTSAT2:DESPATCH (JQ1ZNN), the two latest ham satellites to venture beyond Earth orbit (a recent Chinese moon mission also carried a downlink-only ham satellite). According to the ARRL Letter, the two satellites will have an elliptical deep-space orbit around the sun, between Venus and Mars. The satellites should remain in Earth's equatorial plane and their orbit will take them between 65 million and 121 million miles from the Sun. Shin'en 2 carries a CW beacon and a telemetry transmitter, as well as a digital store-and-forward transponder with an uplink on 2 meters and a downlink on 70 centimeters. ARTSAT2:DESPATCH carries a sculpture built by a 3D printer as well as a 7-watt transmitter sending out CW on 437 MHz. The satellite carried only batteries and no solar panel, so its estimated operating time was only about one week. 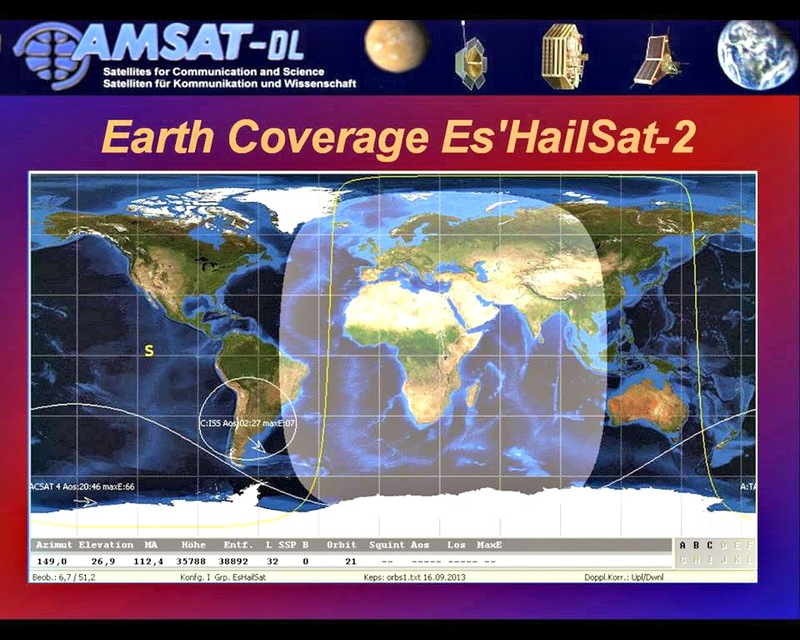 One of the first reception reports, according to the AMSAT News Service, came from Michal Zawada, SQ5KTM, who reported monitoring both satellites two days after launch from a distance of approximately 1.1 million kilometers, or 683,500 miles, from Earth. 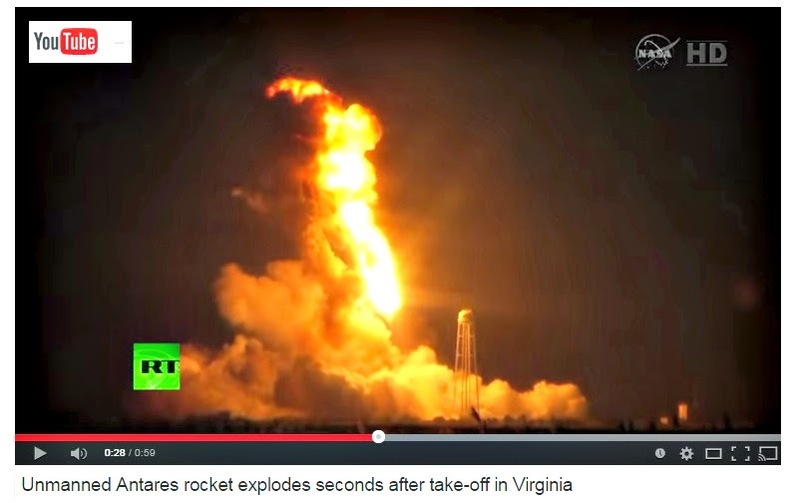 A third satellite, called SpinSat, was launched November 28 from the International Space Station. 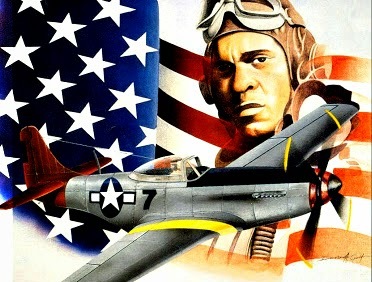 Built by the U.S. Naval Research Laboratory, its prime mission is to test new nicro-thruster technology. But it also carries an amateur packet radio store-and-forward system on 437.230 MHz. 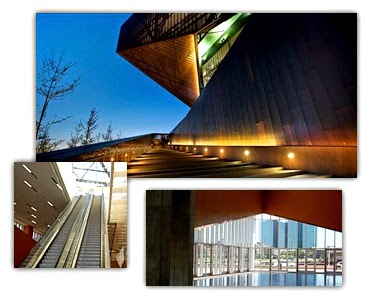 It was expected to operate for approximately six months. 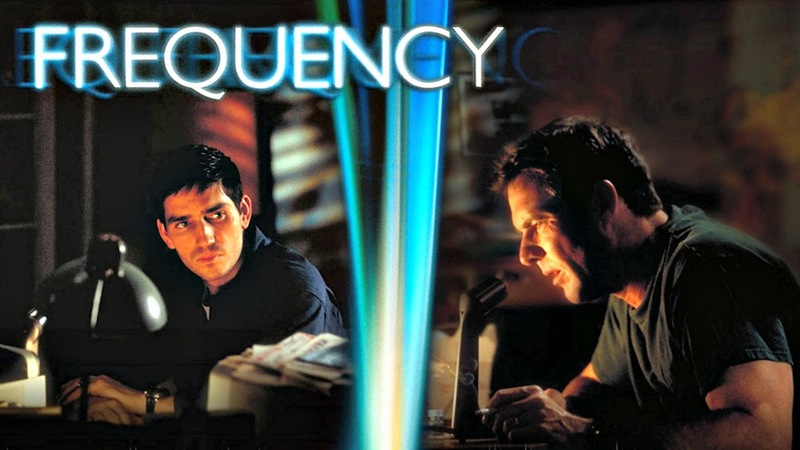 The Hollywood Reporter says NBC has signed on for a pilot of an adaptation of the 2000 Dennis Quaid movie, "Frequency," as a possible new series. Many hams will recall this movie, since it was built around the stars' use of ham radio to do something most of us cannot -- talk across time. There was no timetable given for possible airing, or any indication of whether any of the movie's cast members might return for a TV version. 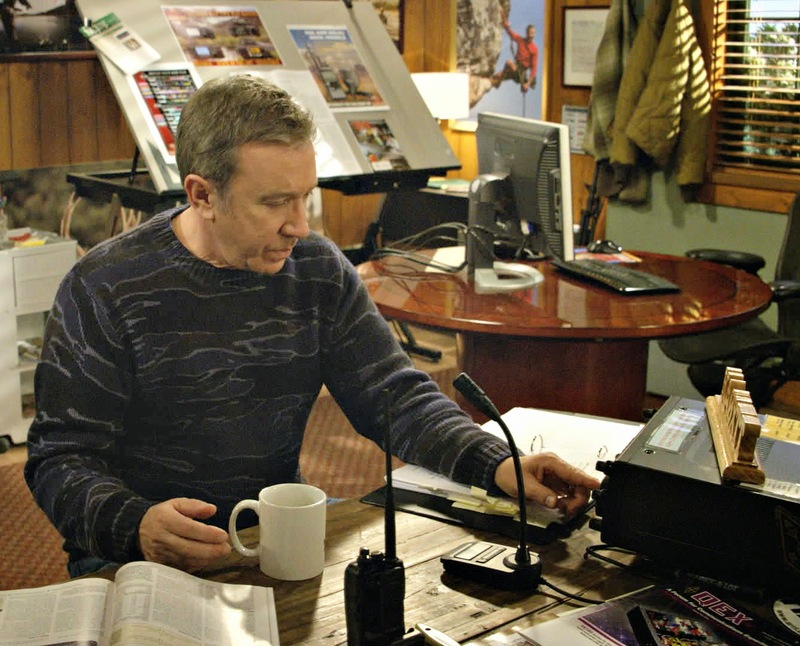 If "Frequency" does get the green light to become a series, it would be the second current prime-time series to feature amateur radio, along with the occasional but much more realistic portrayals of the hobby on ABC's "Last Man Standing." 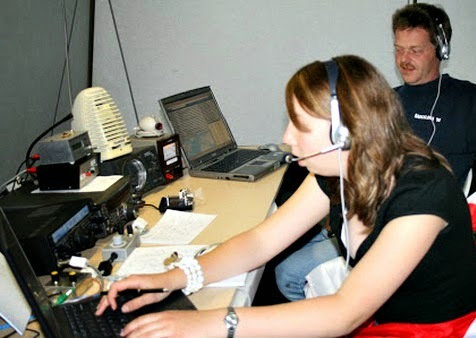 The International Amateur Radio Union is encouraging all member societies to seek support from their respective governments for a worldwide amateur allocation on 60 meters (5 MHz). 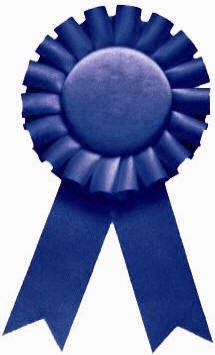 Currently, the U.S. and several other countries allow amateurs secondary use of the band. In the U.S., it is the only channelized ham band. 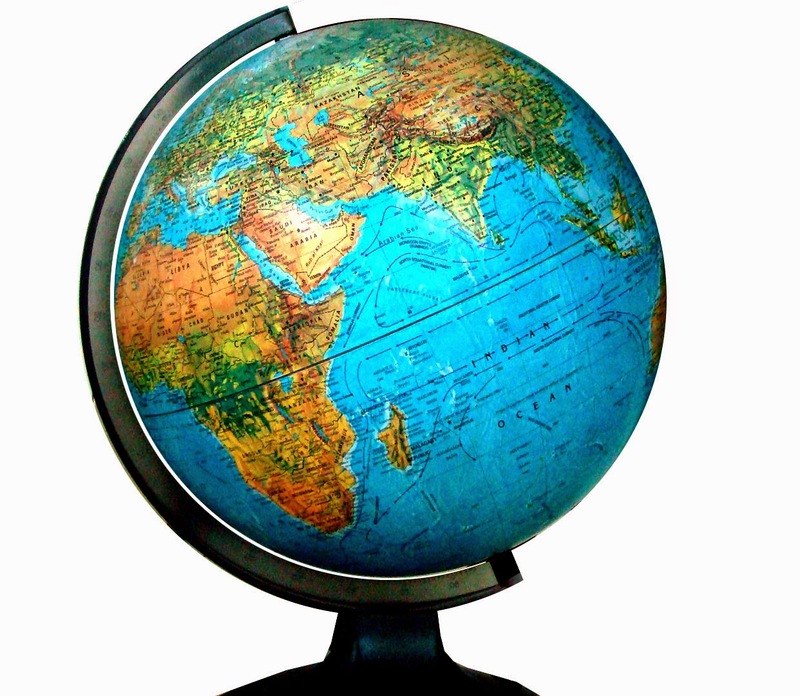 The next World Radiocommunication Conference (WRC-15), later this year, is slated to take up a proposal for a worldwide secondary amateur allocation on 5 MHz. 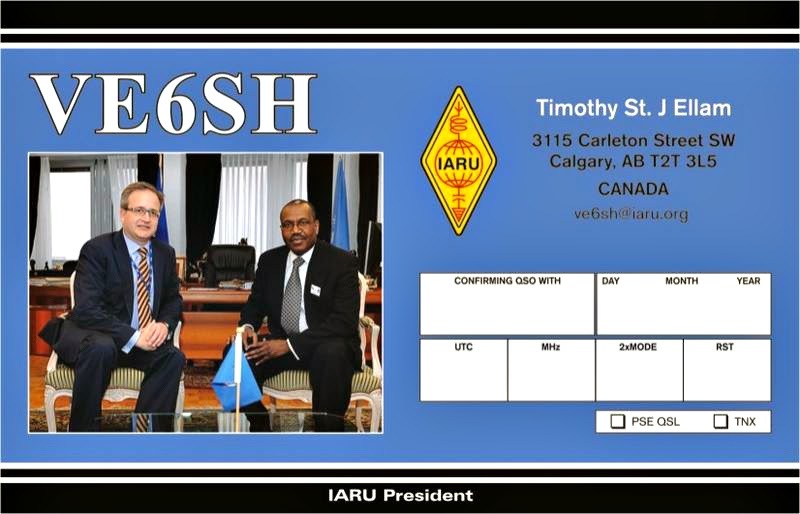 The ARRL Letter reports that IARU President Tim Ellam, VE6SH, sent a letter to all member organizations saying that getting a band at 60 meters is "one of the main goals at WRC-15 for the Amateur Radio Service." 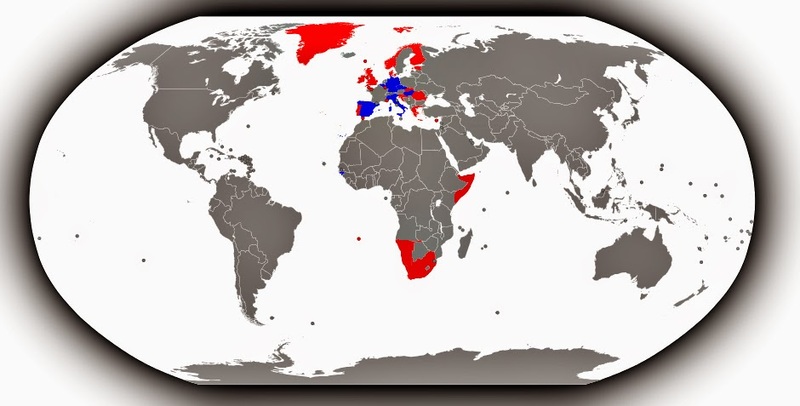 The IARU is made up of national amateur radio associations from around the world. The 721st Mechanized Contest Battalion, a group of young hams from New Jersey, has entered its Emergency Antenna Platform System (E-APS) in the Boca Bearings Innovation Competition, which offers prizes for innovative projects using any sort of bearings. 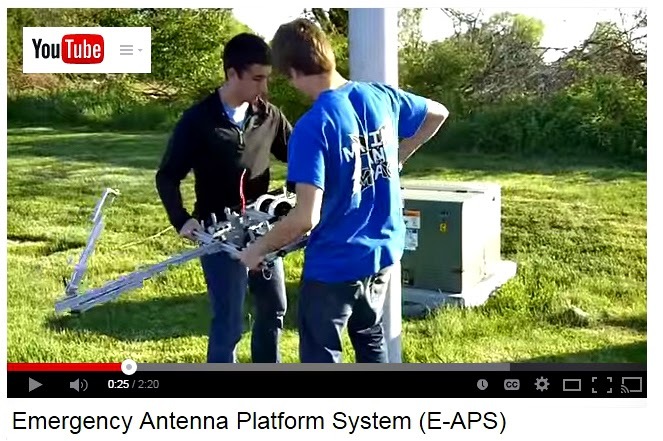 The E-APS is a robotic device that can carry an antenna up virtually any parking lot light pole and use is as an ad-hoc tower. Applications for emergency communications and other portable operations are obvious. 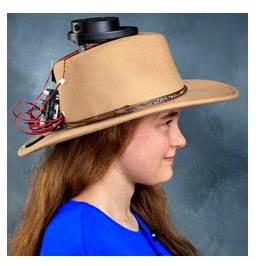 The group has demonstrated the system at Dayton, the New York Maker Faire and the ARRL Centennial Convention. To learn more, visit < http://bit.ly/1umbAkK >. 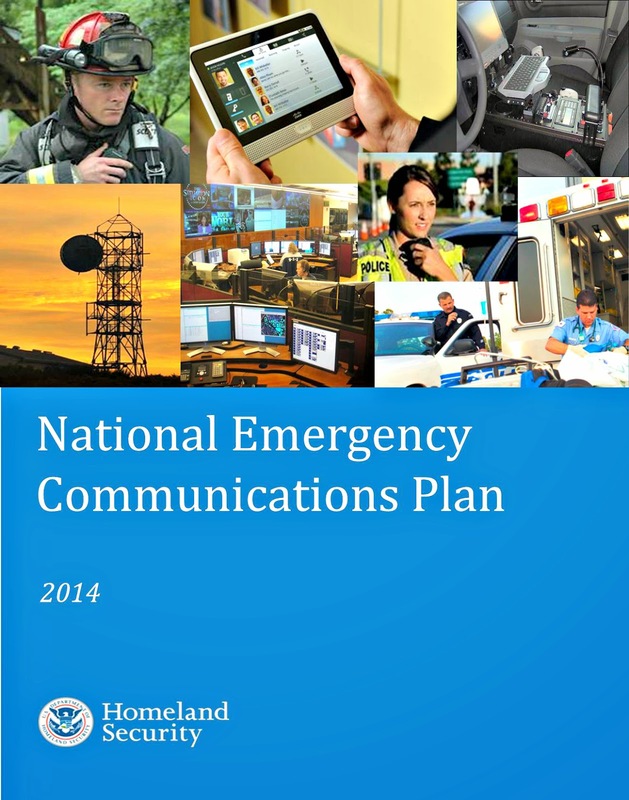 The latest update to the U.S. Department of Homeland Security's National Emergency Communications Plan, or NECP, specifically includes amateur radio as a resource for supporting or sustaining communications in an emergency or disaster. 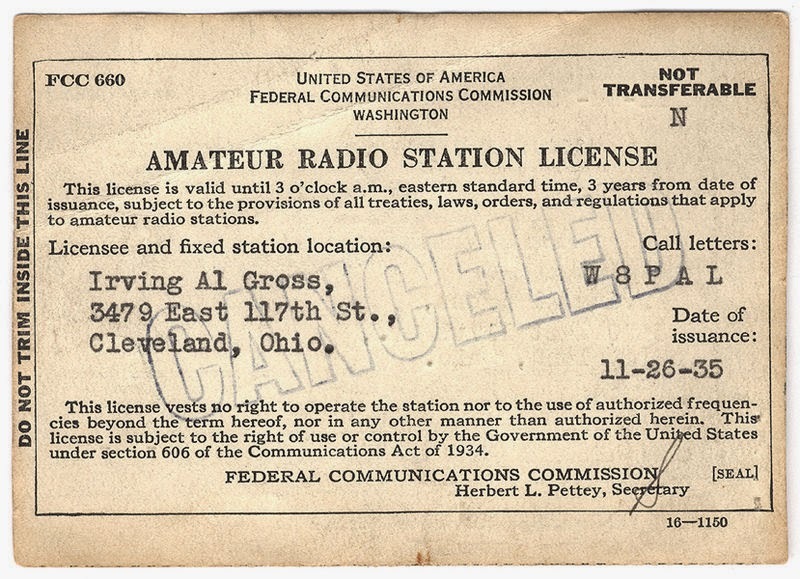 According to the ARRL Letter, the new plan says amateur radio operators "can be important conduits for relaying information to response agencies and personnel when other forms of communications have failed or have been disrupted." 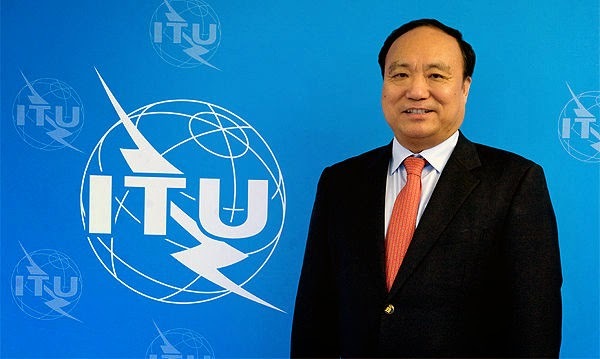 It also urged the inclusion of amateur radio representatives on statewide interoperability planning or steering committees. 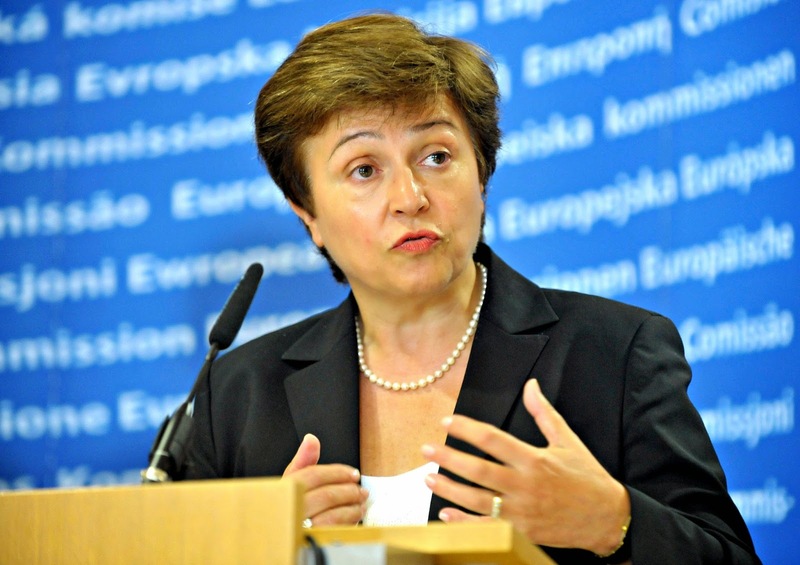 The 2014 update is the first since the plan was originally rolled out in 2008. 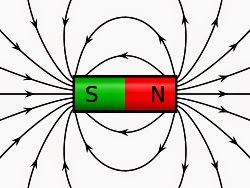 For nearly 40 years, there have been fears among some segments of the public that there was somehow a tie-in between the magnetic fields created by cell phones, power transmission lines and radio transmitters and diseases such as leukemia. 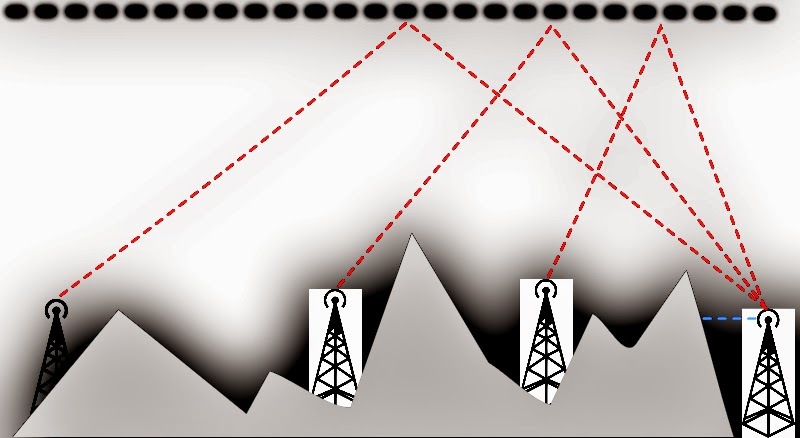 The FCC has even issued strict guidelines limiting exposure to RF fields, even though there has never been a conclusive study showing a cause-and-effect relationship, and no mechanism connecting magnetic fields and human illness has ever been found. DX Engineering has purchased Bencher's Skyhawk and Skylark Antenna lines as well as the Butternut Antenna line. It will continue manufacturing all models and will carry all the service, repair, and replacement parts required to keep these antennas in good operating condition. 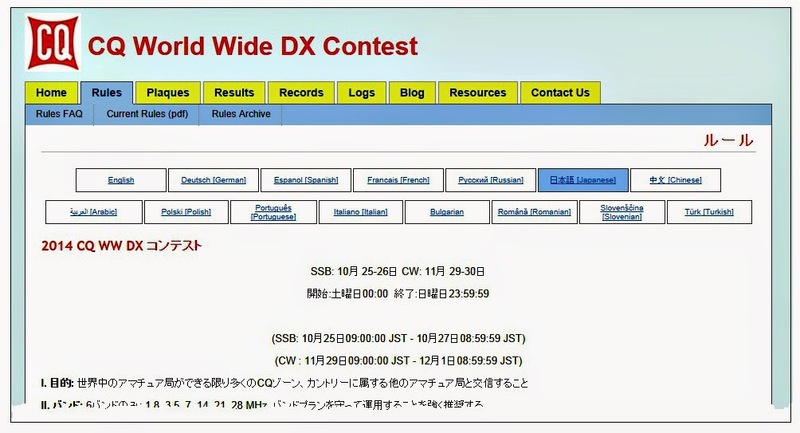 The Rockall DX Group says it has permission to operate a DXpedition from Iran's Kish Island. The EP6T operation is scheduled for this month, although dates were not certain as we went to press. Updates should be available from < http://www.Rockall.be >. Resident hams in the Cook Islands will be using special E50x 1x1 call signs throughout 2015 to commemorate the island group's 50th anniversary of self-governance. 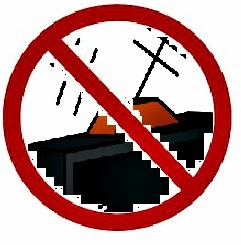 According to a report on Southgate Amateur Radio News, there are only seven resident licensed hams in the 15-island nation, most of whom prefer rag-chewing to rapid-fire DX-style contacts and are not trained in handling pileups. Visiting hams will receive standard E51xxx calls. 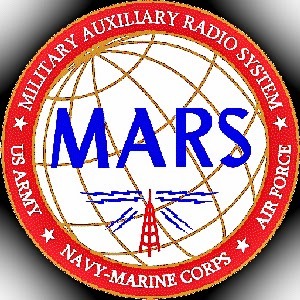 Two arms of MARS - the Military Auxiliary Radio System - and the ARRL's Amateur Radio Emergency Service (ARES) were involved in a nationwide communications interoperability exercise held last October. The ARRL Letter reports that Army and Air Force MARS merged their normally-separate long-distance radio networks during the course of the 48-hour exercise, which simulated a disruption to the nation's communications infrastructure. In addition, MARS members were tasked with using amateur frequencies and their amateur call signs to make contact with ARES leaders or members in as many U.S. counties as possible. Army MARS Program Manager Paul English, WD8DBY, said preliminary results showed that MARS-ARES linkups were successfully made in approximately half of the nation's 3077 counties. The exercise was sponsored by the Department of Defense. 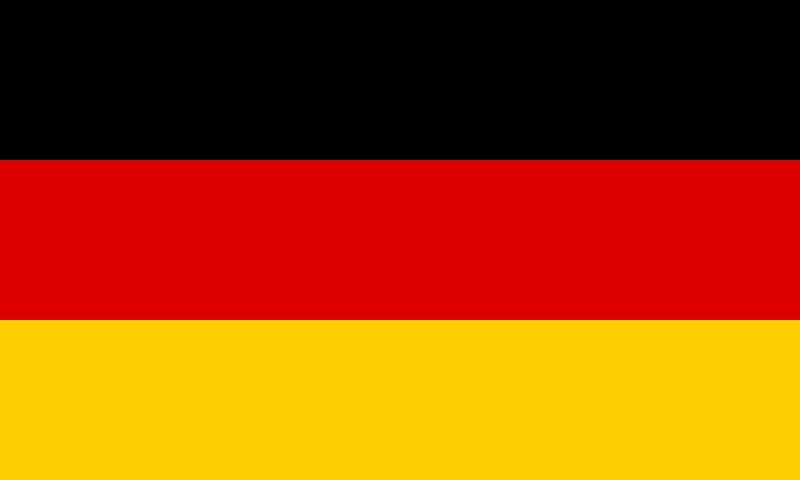 The European Conference of Postal and Telecommunications Administrations (CEPT) will be considering a recommendation from its Electronic Communications Committee to urge member nations to provide more accommodations for people with disabilities taking amateur radio license exams. Newsline reports that the committee adopted the recommendation in October, at the urging of Region I of the International Amateur Radio Union. Recommendations include added flexibility in testing locations and/or additional time to complete exams, and providing visually-impaired candidates with Braille exams that do not include diagrams. There are no details yet on when the full CEPT may take up the recommendation and/or how the new procedures might be implemented when and if approved. A ham in New Zealand has developed a new "sentence-mode radio chat system that works like cell phone texting," according to the South African Radio League (SARL). ZL2AFP's "EXChat" is an extension of DominoEX, an MFSK chat mode for HF, particularly the lower HF bands, where noise and crowding often make digital mode communications difficult. The SARL report says the EXChat program "equips your computer with a one-sentence-at-a-time chat mode for operation on the HF bands (that you use) in the same way as you would SkypeT or cell phone texting. 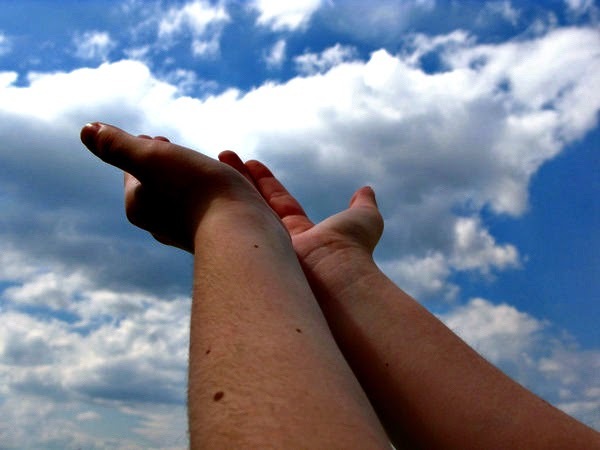 For more information or a free download, visit < http://bit.ly/1wdBWe6 >. Research in South Africa is focusing on the mechanisms behind Near Vertical Incidence Skywave, or NVIS, propagation. NVIS is most useful for short-range communications on the lower HF bands. 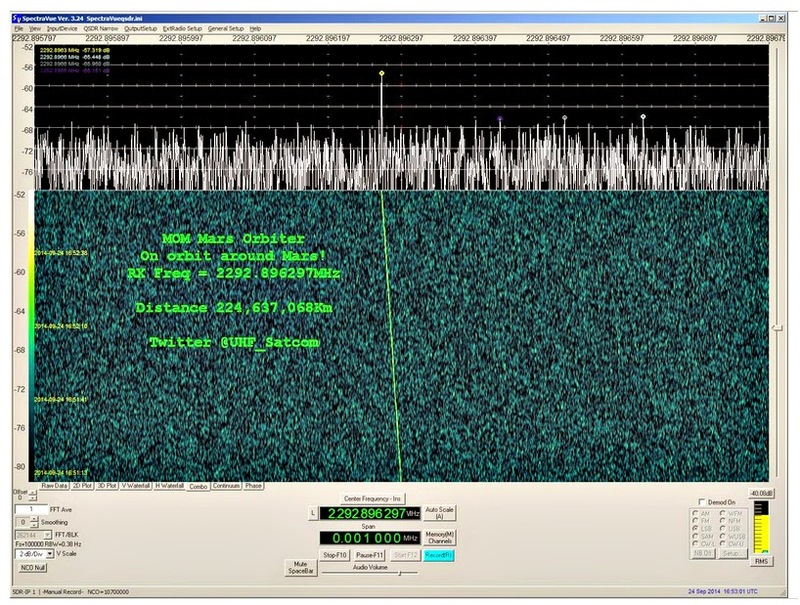 According to Newsline, two South African stations 51 kilometers (32 miles) apart, ZS6KN and ZS6KTS, tracked their contacts over a period of several months in 2014. 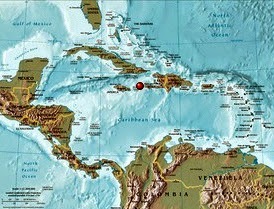 On one day in June, signals were good from 0500 to 1630 local time, after which they disappeared (ground wave signals would have remained more or less consistent). The pattern repeated in July but the signals were considerably weaker in August and September, late winter and early spring in the Southern Hemisphere. The findings also showed changes consistent with changes in sunrise and sunset, which suggests that NVIS may be influenced by changes in the D-layer of the ionosphere, which is energized only during daylight hours. There has not been enough data collected to make any meaningful conclusions, according to the report, which notes that the two hams are continuing their research. (Hicksville, NY December 3, 2014) – Veteran DXer, DXpeditioner and QSL manager Bob Schenck, N2OO, of Tuckerton, New Jersey, has been named CQ magazine's DX Editor, magazine Editor Rich Moseson, W2VU, announced today. 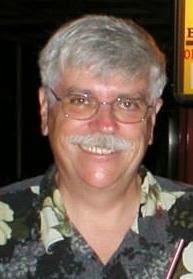 A 2008 inductee into the CQ DX Hall of Fame, Bob succeeds Wayne Mills, N7NG, who has stepped down to pursue other ham-related interests. Licensed in 1965 as WN2RJJ, Bob's introduction to ham radio was the annual Novice Roundup contest, and he has been hooked on DXing and contesting ever since. 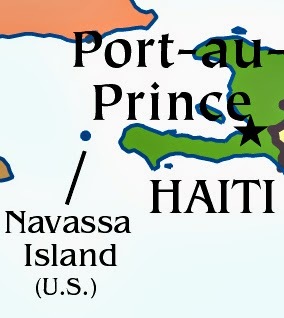 A veteran of more than two dozen DXpeditions to over a dozen countries, he is currently part of the K1N team planning to activate Navassa Island in January, 2015. 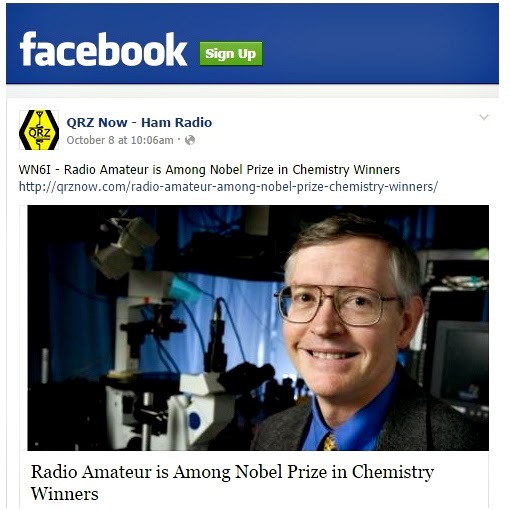 Bob is the team's QSL manager, another major part of his ham radio activities. He has served as a QSL manager for over 100 DX stations and another 100-plus DXpeditions for more than 35 years and is the founder of the QSL Managers Society, which serves as a single point of contact for stations seeking a QSL manager, works to preserve old DX and DXpedition logs, and promote a code of ethics among QSL managers. 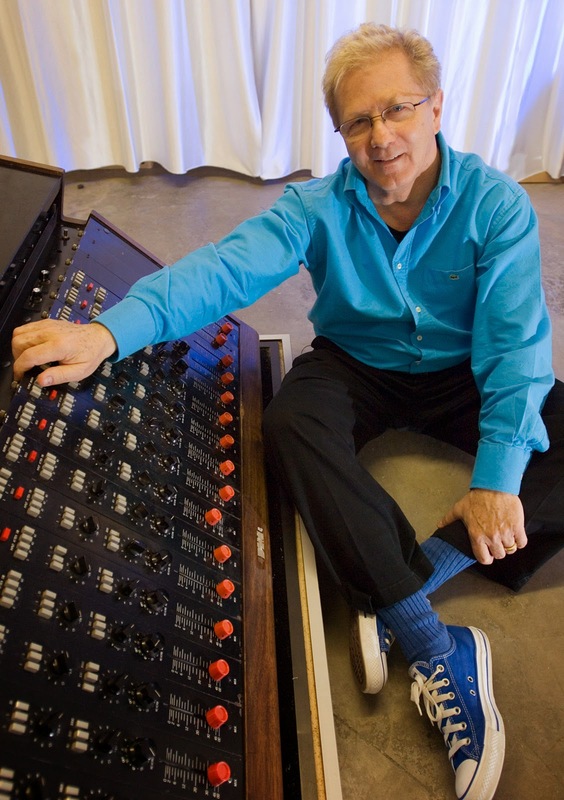 "I am looking forward to the opportunity to work with Bob," said CQ Editor Rich Moseson, W2VU. "His dedication to the DXing portion of our hobby is unparalleled, not only in terms of his on-air activities but of the all-important 'final courtesy' of QSLing as well." "This will be a new challenge for me!" said Schenck. "I look forward to joining the CQ staff and working with my friends in the DX community as well!" Schenck will begin writing the CQ DX column as of the magazine's January 2015 issue - CQ's 70th anniversary edition.